There was a time before the we had the luxury of the internet at our fingertips. Remember those days? No IMDB. 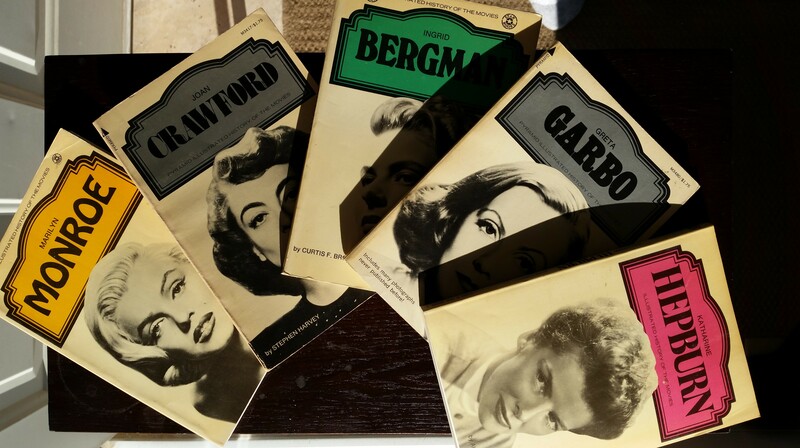 Very few books detailing the careers of most film stars other than the chosen few considered as Hollywood royalty. What this meant growing up in the eighties was hitting the books and TV Guide. A binder with each sheet of paper dedicated to a list of films under the name adorning the top of the page. Off to the public library in hopes of finding a book or two with plenty of film titles and stills associated with the actors and actresses that I was always trying to acquire a complete filmography of. The mainstream stars were relatively easy to complete. Try to come up with a complete list of titles that guys like Frank McHugh or Lloyd Nolan appeared in wasn’t quite so easy. Not to mention stars from overseas whose movies would be released under one title in Europe and a totally different one in North America. One set of books that came in handy back in those early days of discovery were the Pyramid Illustrated History of the Movies collection of which I had quite a few.They served as a great introduction to many of the stars that captured my imagination at an early age. They covered the film careers of stars like James Stewart and threw in some biographical detail for good measure. But most importantly they carried a filmography for each subject. 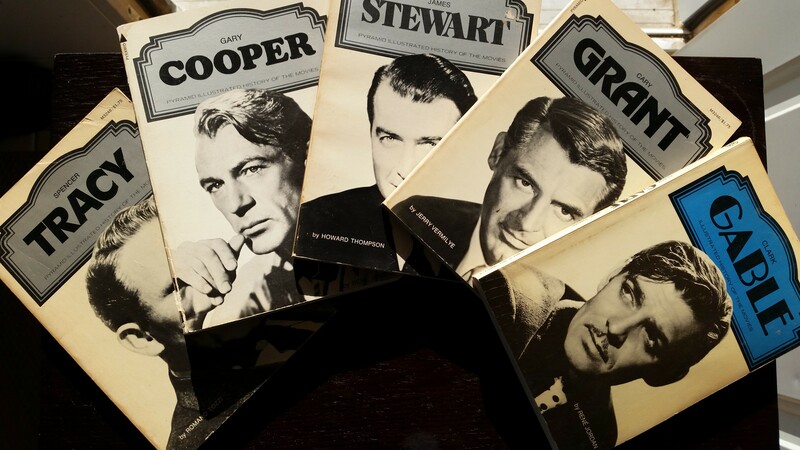 These served as a great checklist to the stars and my own personal scorecard on Gable, Crawford, Cooper and company. As an added bonus they also contained the all important index to seek out the names of those that didn’t quite warrant an edition of their own in the publishers eyes. Lesser known actors of the Wendell Corey variety. But mainly more of those wonderful character actors who capitalized on their costarring roles and made so many films much more memorable. Folks like Walter Brennan, Thelma Ritter and Ward Bond. How about J. Carrol Naish, Mike Mazurki or Keye Luke. Now of course we have their lists of titles just seconds away on our keyboards but even then there are still films to be discovered for personal viewing. Something I never seem to tire of. Thanks to the Pyramid books early on I got a good head start on seeking out titles and adding them to my library once the video market became a reality. These books can still be a helpful guide and if you look in the right places one can still find them on some used book store shelves. Sure things are a lot more convenient these days but I do miss the sense of discovery of the past, when you did have to work hard to build up a little film knowledge. Thinking back on it now, we were a dedicated breed in those days! Great way to put it. A sense of discovery. It’s like my own sons have it to easy. Just go up to Dad’s film library for a copy of some rare ….why not Christopher Lee title that it took me 20 years to finally locate.